What Are Our Fiscal Resources? 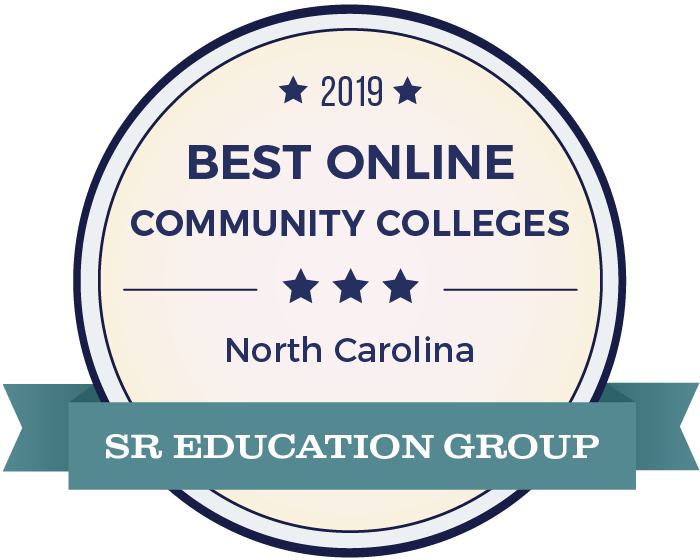 The HCC Institutional Excellence, Research, and Grants department (IERG) is the college’s resource for information regarding all aspects of the institution. Whether a survey for a class, data for a grant, or guidance with strategic planning, IERG can assist. The Institutional Excellence, Research, and Grants department is responsible for the support of employees who are defining, gathering, analyzing, and using data related to student learning outcomes, college efficiency, and other measures of institutional success and effectiveness. IERG conducts, documents, and reports internal assessments, surveys, and research studies; ensures compliance with state and federal reporting requirements; and facilitates college strategic planning. IERG manages evaluations of college courses. Most courses are evaluated near the beginning and end of each semester. Students can access open evaluations through the Course Evaluations page and will receive evaluation invitations via email to their HCC email accounts. IERG’s direct email address is hcc-research@haywood.edu. Individual department personnel are listed below. HCC policy requires that data requests from non-HCC personnel be sent to the Marketing and Communications department (jlduque@haywood.edu or /marketing_and_communications). Please see Procedure 1.1.1: Dissemination of Public Records and Information for complete details. HCC personnel requiring data from IERG should put in a ticket using Haywired. Individuals wishing to conduct research using HCC students or personnel should follow the Research Review Procedure. Efforts of RIE focus on improving student learning and developmental programs and services through assessment and evaluation consistent with the college mission. Data is shared with college leaders for use in critical decisions and to monitor institutional effectiveness.